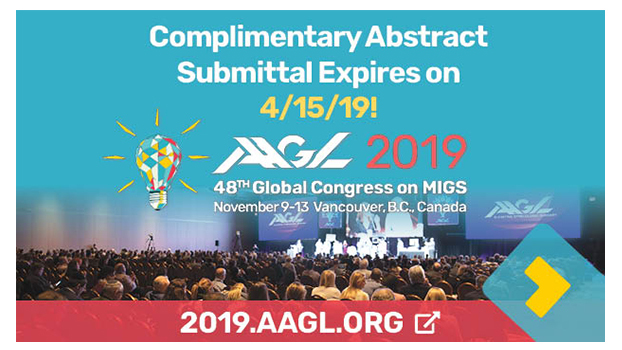 Don't miss the opportunity to present your research at the premier conference for MIGS. 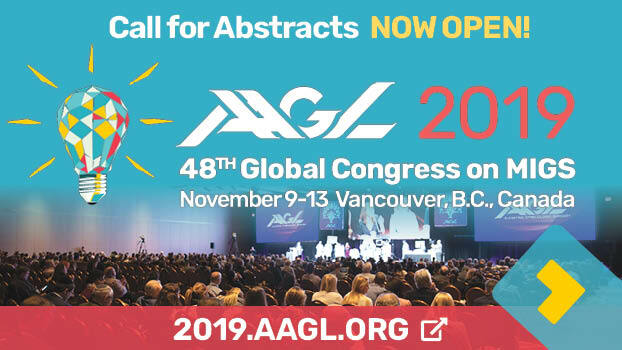 Submit your oral and video abstracts free of charge until Monday, April 15, 2019 at 11:59 pm PDT. 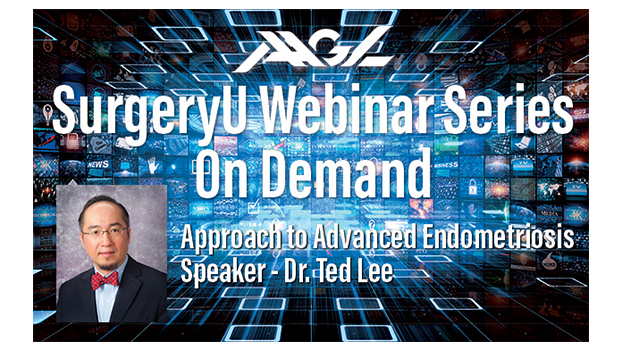 Click on the above graphic to watch the recording of this webinar On Demand. 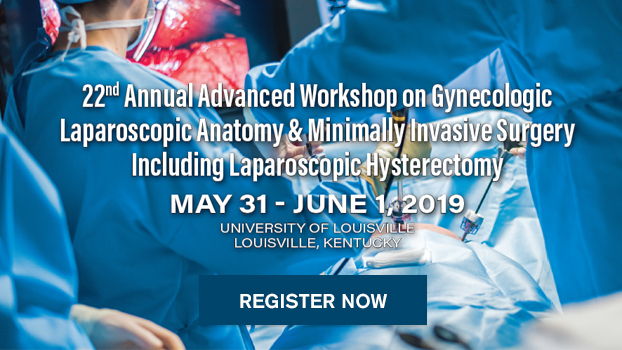 This webinar addresses the challenges of advanced endometriosis in the settings of fertility conservation and hysterectomy. 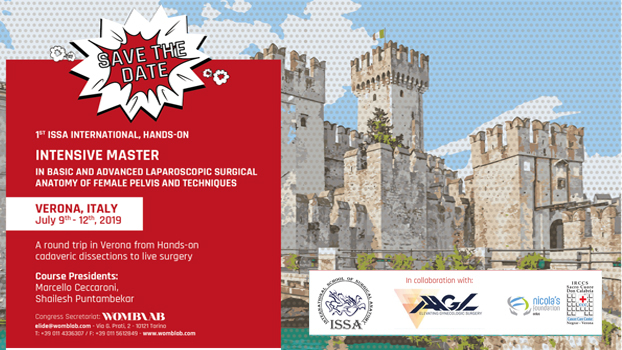 Anatomy-based surgical techniques and strategies will be discussed in detail. 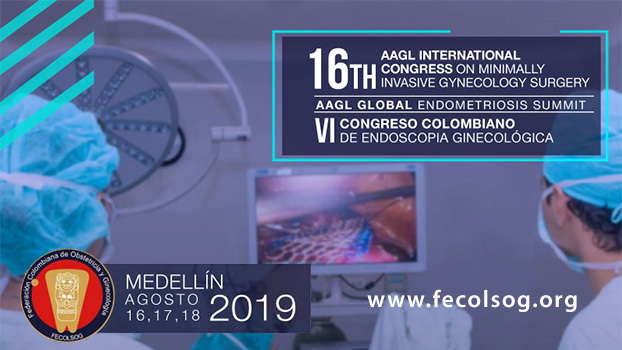 In addition to surgical expertise, overcoming the challenges of advanced endometriosis is also dependent on thoughtful surgical planning and informed consent process that is based on proper work up starting with focused history and exam followed by necessary imaging. 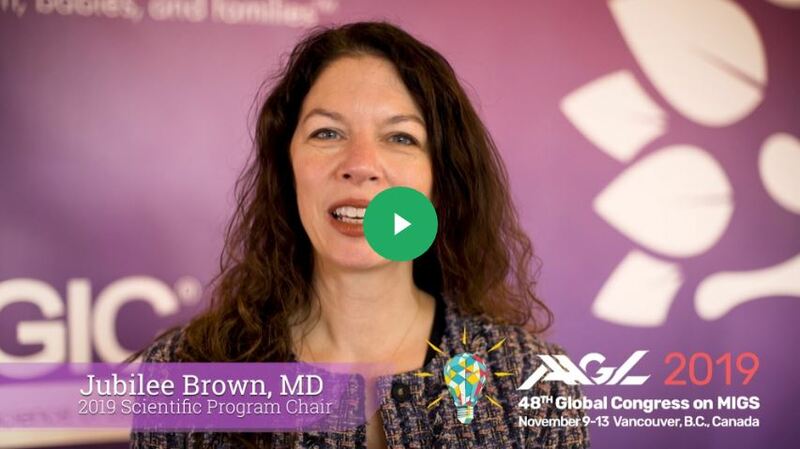 We officially invite you to attend this year's 48th AAGL Global Congress where we will celebrate the 2019 theme: Be A Surgical “Multiplier” in MIGS—Inspire Brilliance Through Teamwork. 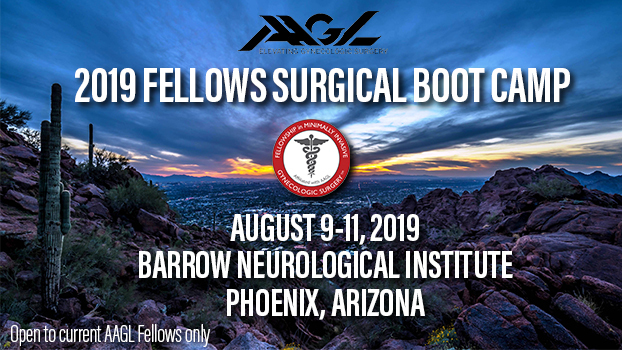 Explore the brand new Congress website, your one-stop shop for all the information you need to make plans to attend this year's Congress. 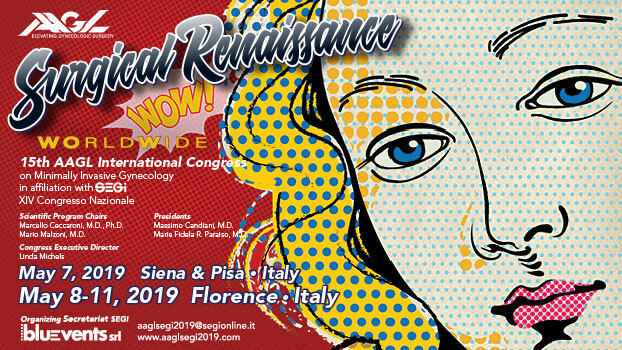 SurgeryU - SurgeryU delivers high quality, high definition surgical video to members of the AAGL through live streaming events and through our on-demand video library. 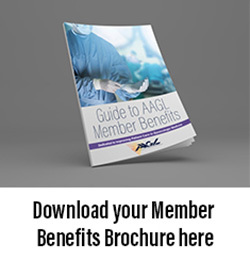 Journal - The Journal of Minimally Invasive Gynecology (JMIG) is the premiere source for peer-reviewed research in the field of minimally invasive gynecologic surgery. 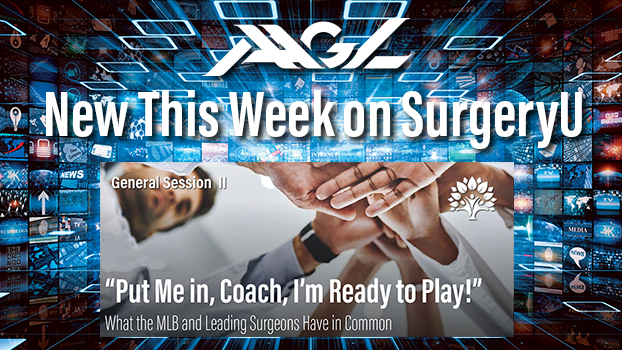 Discussion - The AAGL Listserv provides a forum where minimally invasive surgeons can discuss the latest trends in MIGS surgery with their peers. 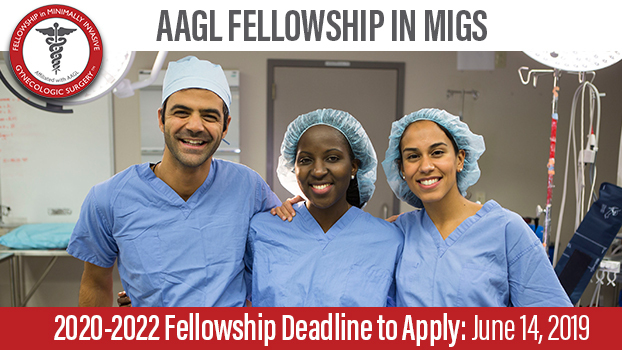 Fellowship - The Fellowship in MIGS is pleased to offer this comprehensive program to graduating gynecologic residents who are interested in a focus in minimally invasive surgery. 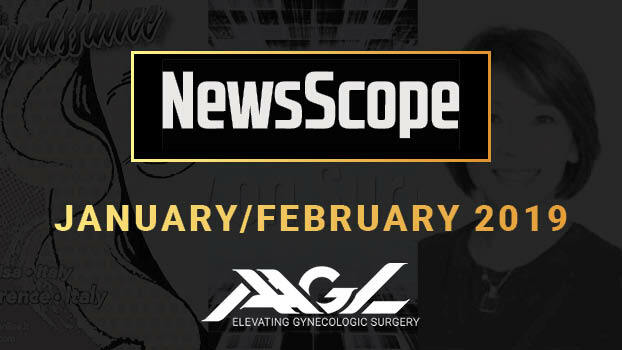 Newsletter - Newsscope is AAGL's quarterly newsletter, featuring information about AAGL's latest initiatives, educational offerings, and advocacy activities in the world of minimally invasive gynecology.